NEW Cruise Total Home Cordless 2 in 1 pole vac with Lithium-ion for long lasting power. 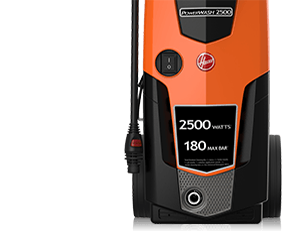 Up to 2300W of power for professional cleaning results. Now with 3 year warranty. 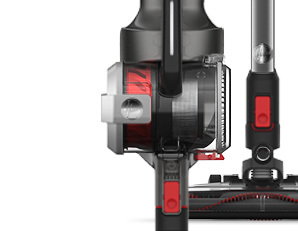 The Hoover Cordless range has the power to change the way you clean. Vax has created a family of Lithium-ion powered cordless cleaners designed to bring the convenience of cord-free cleaning to every room in your home. No more plugging & unplugging, no more getting tangled in the cord. Deep cleaning can extend the life of your carpet. Hoover carpet washers provide that deep clean by lifting out embedded dirt in your carpets, leaving them dry, fresh and looking like new. 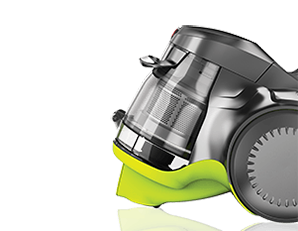 Hoover Canister vacuum cleaners deliver powerful performance across hard floors and carpets. Lightweight design lets you easily move from room-to-room, while a range of accessories make cleaning right up against edges and under tight furniture a breeze. Powerful Hoover pressure washers are a great tool to look after a huge range of outdoor areas, surfaces and objects. With the power to blast away stubborn dirt far more effectively and less laboriously than a garden hose, they effortlessly take care of gardens, driveways, and most things there, including bikes and cars. Preserve the natural goodness of your food ingredients with Hoover refrigerator range. 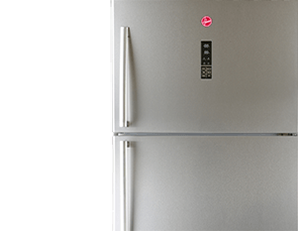 Packed with technology to ensure the optimal temperature, air circulation and humidity levels, Hoover refrigerators keep the food fresh and bursting with flavour. 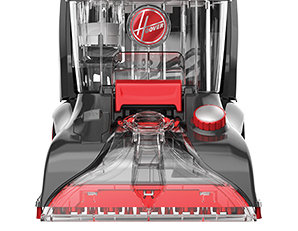 Hoover Laundry appliances have been designed with style and functionality in mind. 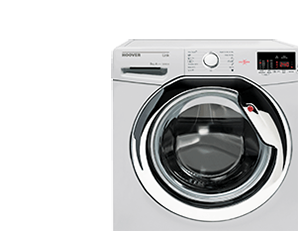 Energy efficient washing machines, dryers and versatile washer dryers care for the fabrics, no matter how delicate, to help keep your clothes looking like new.